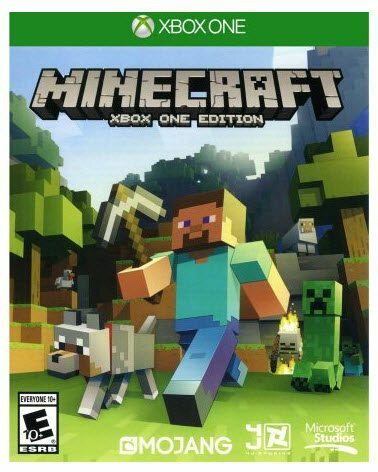 Walmart has the Game Minecraft for Xbox One marked down to only $13.43 and you can pick this up at your local store for free! Best price so far!! Prime Day Deals That Are Still Available! 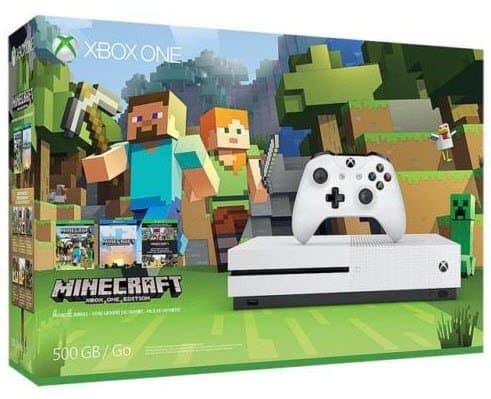 Xbox One 1TB Console w/ 3 Games, Extra Controller and $50 Gift Card $299 = Like Paying $249!!! 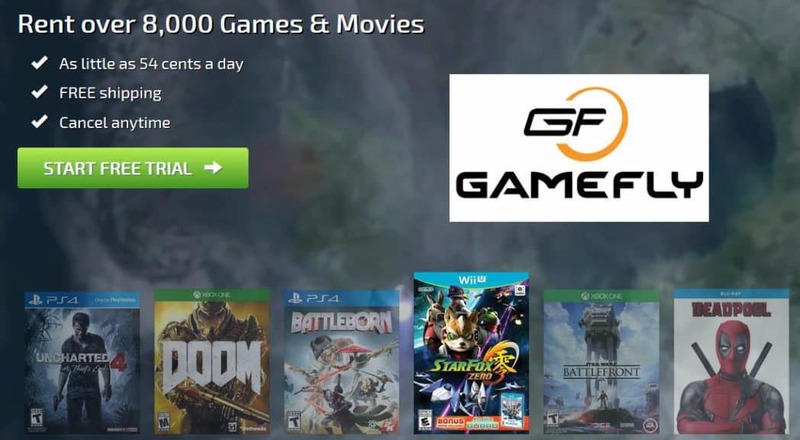 Xbox 360/One Live 12-Month Gold Membership $39.99 – Today Only!